« Schublade goes Ilses Erika! Arrived today. 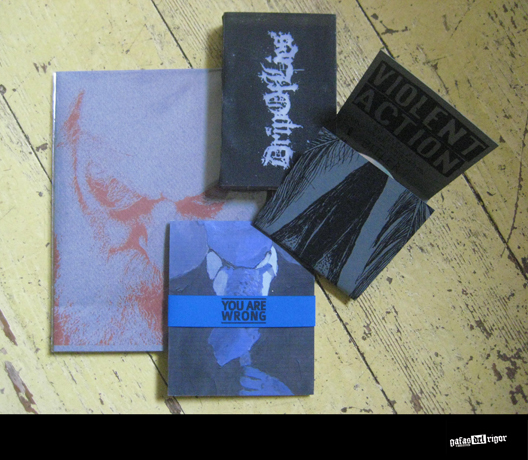 New releases from Assonance Records. For more info check the distro-list!